2017 SSHRC Insight Awards announced! 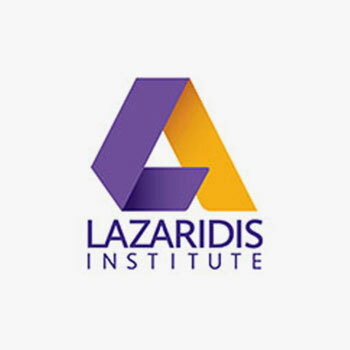 Four teams associated with the Lazaridis Institute for Management of Technology Enterprises have been funded by SSHRC in the 2017 round of Insight Grants. All four projects will provide insight to the leaders of Canada's tech firms. They are 3-5 years in duration and the total funding amount is $658, 559 CAD. For additional information, review Funded Research.